The uncanny of ideas can sometimes turn into billions! Comcast is a leader in the world of media and technology and has a very fascinating story. 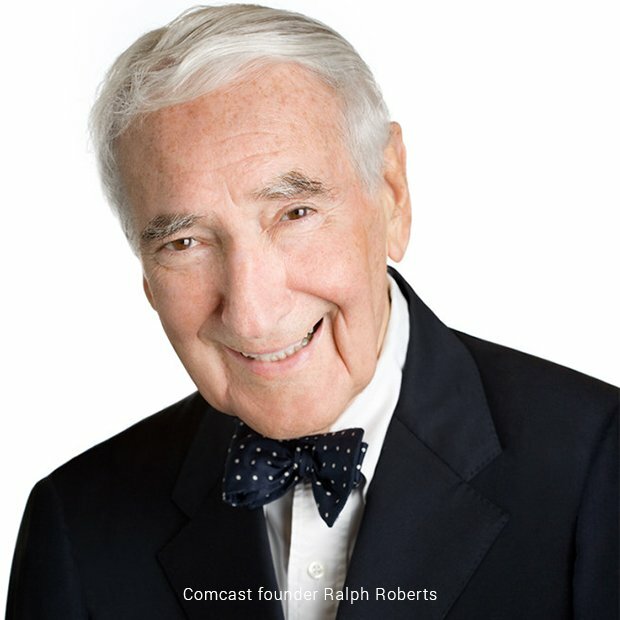 The founder of Comcast, Ralph Roberts, was a man with a vision and formed Comcast into the company that it is today. 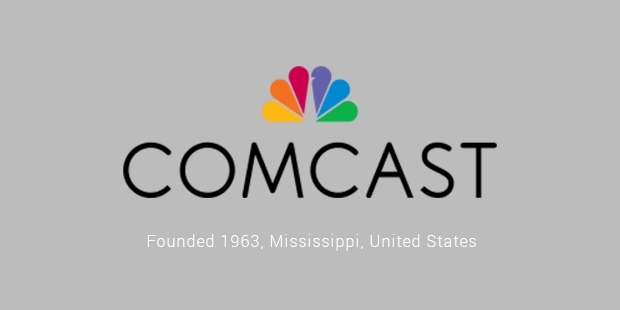 Comcast’s humble origins began with American Cable Systems Inc, a small cable operation which was based in Tupelo, Mississippi. In 1963, Ralph J. Roberts and his brother Joe bought American Cable Systems. At the time the system only carried five channels and had a total of 1500 customers, but they saw potential in the company. The beginning was definitely not smooth. The founders were sometimes forced to go door-to-door in order to promote their business. Even while the name was acquiring more franchises in Eastern Mississippi, Roberts had his eye on the potential market in Philadelphia. He bought cable franchises in all northern suburbs of Philadelphia as well as the Westmoreland Cable System in Pennsylvania. As the company started expanding in different locations, Roberts decided that it needed a new name. In 1969, the name was changed to ‘Comcast Corporation’ which was a combination of the words ‘Communication’ and ‘Broadcast’. In 1988, Comcast bought 50% of Storer Communications and became fifth largest cable operator in the US. In 1994, it jumped to third place after acquiring the US cable operations of Maclean Hunter. A few years later, Microsoft Corporation invested $1 billion in Comcast, allowing it to purchase controlling interest in E! Entertainment. By 2002, they acquired AT&T Broadband cable systems and became the largest cable operator in the nation. Comcast did face few challenges along the way- a hostile bid for Walt Disney was rejected in 2004 and in 2005; it bought 20% stake in the MGM movie studio which filed for bankruptcy few years later. Comcast partnered with Time Warner Inc’s cable segment to buy the bankrupt Adelphia Communications and hit an all time high of 24 million subscribers. The company had one of its most successful years in 2009; it attracted DSL subscribers from phone companies to become the largest Internet service provider in US. It also earned the distinction of the third largest phone company. In 2011, Comcast achieved a major coup by acquiring 51% controlling stake in NBC Universal. The company completed its acquisition in 2013 by buying the remaining 49% shares. Today, Comcast is a world leader in media and technology with two main businesses - Comcast Cable and NBC Universal. Comcast Cable provides video, Internet and phone services to residential customers and is the largest provider in the US. NBC Universal is responsible for conducting the news, entertainment and sports cable business. 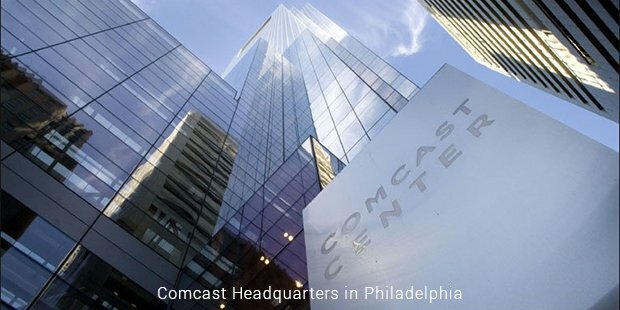 Inspired by creativity, Comcast continues to shape the future of media and technology.